Do you want your flooring store to stand out or blend into the crowd? Word-of-mouth referrals are the lifeblood of flooring stores (and all stores). A new customer comes in and starts chatting to you about your floors. You show them something a bit different, something that fires their imagination. Something they won’t be able to find anywhere else. They buy it. They love it. They tell their friends and colleagues. Their friends and colleagues are intrigued. They come to see you. “Wow, that is different,” they tell you. Soon the whole town knows about your unique flooring. As a flooring store owner or manager, this is your dream scenario. And the best thing about word-of-mouth compared with advertising and marketing? Now let’s drag ourselves back down to earth for a minute. Let’s remember this is JUST A DREAM. Because what does a customer who walks into your store today see? … the usual displays of hardwood flooring, laminate floors, residential vinyl sheets, carpet racks etc. etc. There’s no unique product to fire them up. This is bad news for your customer. But it’s even worse news for you. 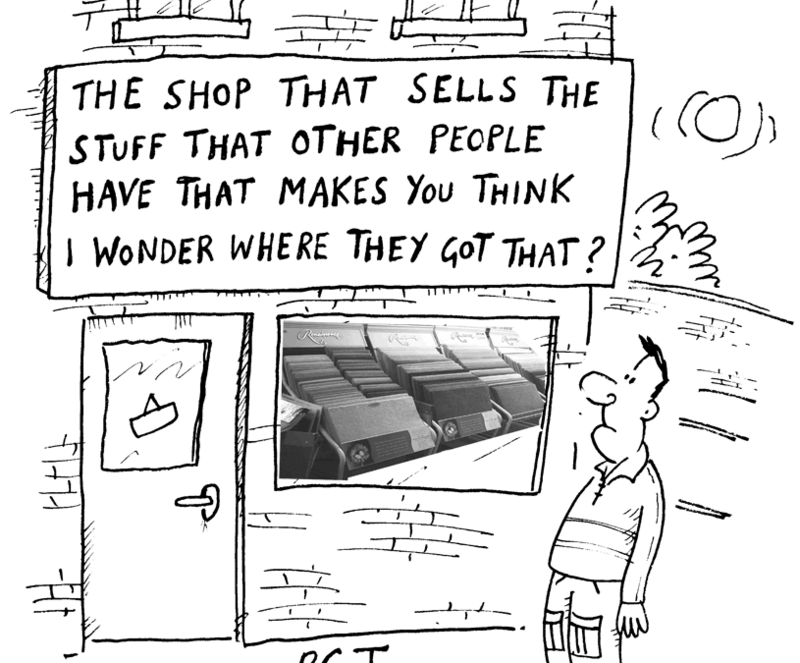 … because everyone’s selling the same floors. …. selling a unique floor. A floor that your happy customers say is superior in many ways to all other commercial floors. Everlast™ Floor is a seamless, marble-chip and quartz poured epoxy flooring for kitchens, healthcare, public restrooms, pet care and more. Because we’re choosy about who gets to be a certified installer, you’ll be the only store for miles around selling Everlast® Floor. … which means you can enjoy an impressive mark-up. 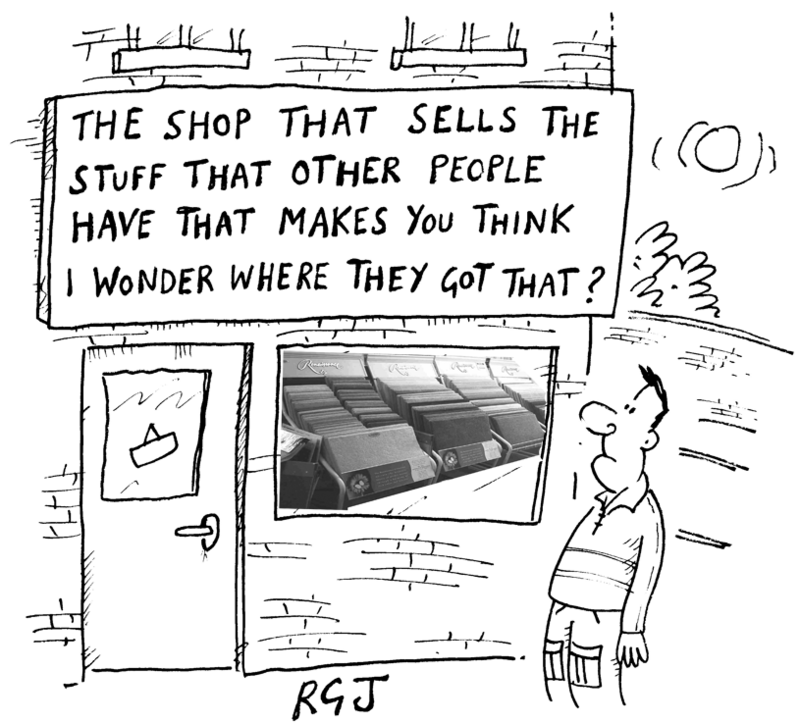 … selling the same old flooring as everyone else? … by selling unique Everlast® Floor?